Welcome to Charlotte, hometown of the Coach's Boys romance series. Settle back, put your feet up, and enjoy your visit. Who knows? You may want to stay for a while. Or forever because nothing is sweeter than small town romance. A Coach's Boys Special Edition! This novelette is for fans of the Coach's Boys series, and the idea is taken from a scene in the companion story, Holding Out For Love. 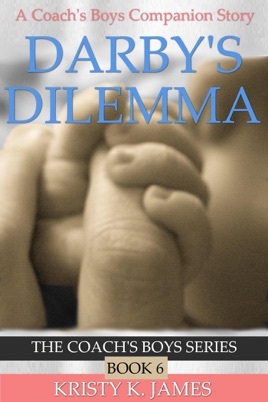 If you haven't read Holding Out For Love, Darby's Dilemma will contain a major spoiler. With Cal and Darby O'Hara's marriage stronger than it's ever been, they only need one more thing to make their family complete. 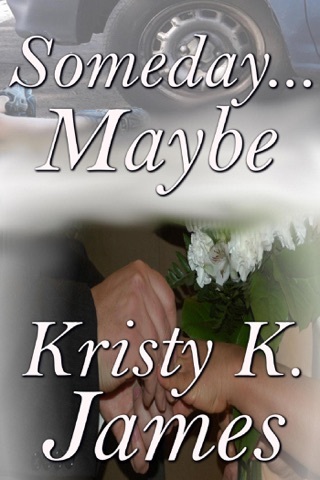 But will Darby get the one thing she's always dreamed of - or something she never bargained for? And if the unimaginable happens, will she lose Cal after all? 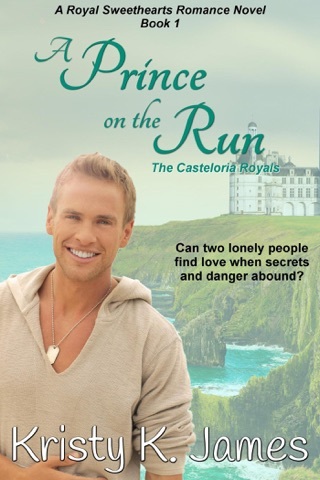 If you like clean and wholesome romance, you might just love the Coach's Boys Series! With the exception of Darby's Dilemma (a special edition short story) – each book focuses on one couple and is complete from start to finish.